Grew up with Telekom Baskets Bonn (Germany) juniors. 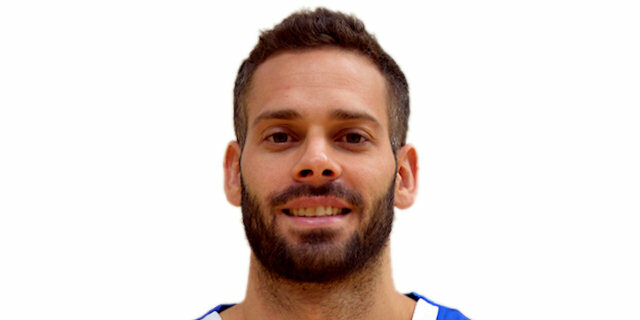 Made his debut with Telekom Baskets Bonn during the 2008-09 season, also playing with Dragons Rhondorf. Played with both teams also during the 2009-10 season. Then played with Telekom Baskets till the 2012-13 championship. In January'17, signed for the 2016-17 season by Ratiopharm Ulm. Signed for the 2017-18 season by Fraport Skyliners Frankfurt. Played at the 2011 and 2013 World University Games.